 As Ireland’s foremost LED solutions provider, we have partnered with some of the world’s leading and technologically advanced LED manufacturers. Working closely with the world’s leading lighting manufacturers allows us to confidently satisfy the most complicated lighting requirements. Whatever the requirement, Enlighten can devise an appropriate LED-based solution. Many of our suppliers specialise in particular area of lighting, so if whether it is a small domestic project or a large civic undertaking, we have the solution. 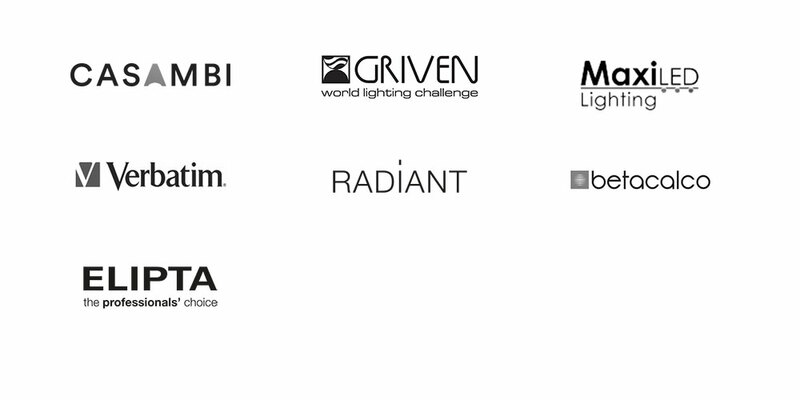 Griven has established itself as one of the world’s foremost architectural lighting manufacturers. Featuring a comprehensive range of high-quality, reliable and innovative products, the Griven catalogue offers industry professionals highly technical and professional lighting solutions. Their LED lighting solutions are developed in accordance with the latest industry standards and can be used across every large variety of applications. 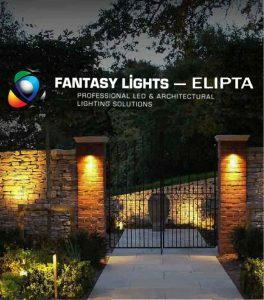 Fantasy Lights – Elipta’s specialised knowledge of professional outdoor garden lighting and their delivery of quality outdoor lighting systems is an indispensable asset for landscape architects and designers. 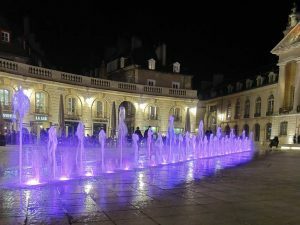 Their massive range of lighting equipment is designed to accompany landscapes from public green spaces to formal gardens. Contemporary design, superior quality and continuous innovation have made Beta-Calco a leader in the design and manufacture of architectural luminaires for compact fluorescent and LED light sources. Their comprehensive range focuses on the unique needs of industry professionals, from independent designers, architects, engineers and contractors, to large international corporations. Casambi are a world leading and industry pioneering company that have been developing modern wireless lighting control systems based on Bluetooth Low Energy technology since 2011. Casambi offers a robust, cost effective and future-proof wireless lighting control solution for projects ranging from basic individual fixture controls to industrial scale solutions with cloud-based remote control, monitoring and data logging. Casambi technology can also be integrated into fixtures, LED-drivers and LED-modules, creating an optimal solution in terms of ease of installation and functionality with minimal additional hardware and deployment costs. Tough and Innovative, MaxiLED delivers industry leading lighting solutions that meet the demands of extreme lighting applications. With an illustrious history, MaxiLED lighting systems have been involved in global award-winning projects from Edinburgh Castle to the Shard in London. From facades to ingrounds, MaxiLED Lighting products include durable LED luminaires that are available with many options and features to meet the requirements of virtually any architectural lighting project. Flexibility, adjustability and performance are the fundamental attributes of Radiant’s superb lighting systems. 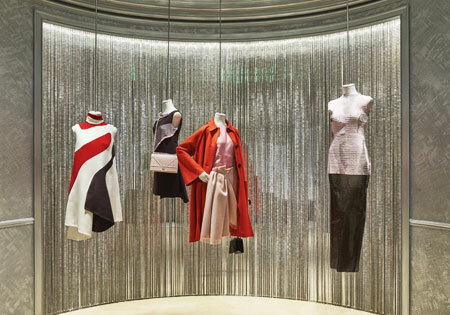 Enhancing architectural displays in a subtle and beautiful manner is their cardinal philosophy. 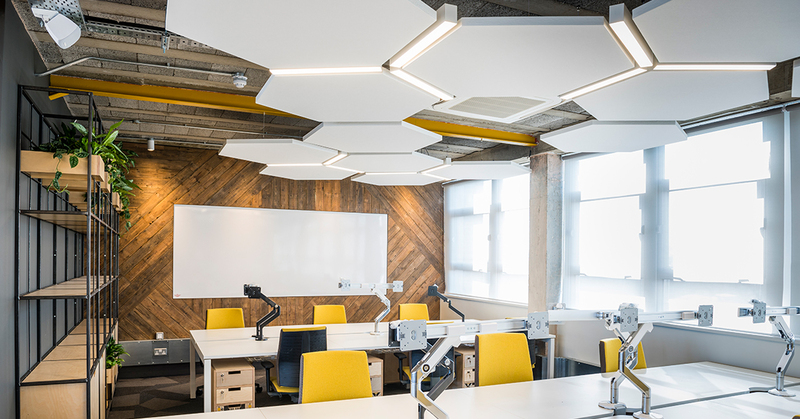 This is achieved through their state-of-the-art lighting systems, which can be configured and adapted to suit particular architectural solutions. Their products include advanced Linear Lighting LED Systems tailored for interior, exterior and underwater architectural lighting applications. 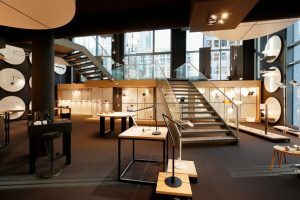 Verbatim launched its lighting business using technologies developed by the company’s parent, Mitsubishi Chemical Corporation, which has over 50 years’ experience in developing lighting materials. Verbatim’s demanding quality control during manufacturing processes guarantees first-class products.  The company delivers products and services that exceed customer expectations by leveraging its technology leadership, world-class manufacturing, marketing expertise, and state-of-the-art distribution capabilities. Their LED products are suitable for a broad range of professional lighting applications from hotels and restaurants to offices, retail stores and warehouses. 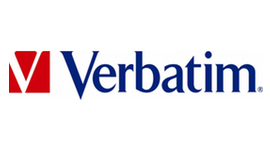 Verbatim – Technology you can trust.